We’re here to help for all life’s moments, no matter how big or small. If you are new to BMO Financial Group, we’ve been around for a while. 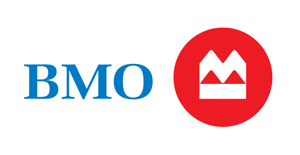 Established in 1817 and based in Canada, BMO serves more than 10 million personal, commercial, corporate and institutional customers in North America and internationally.